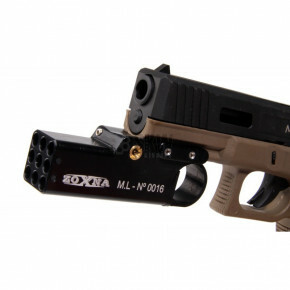 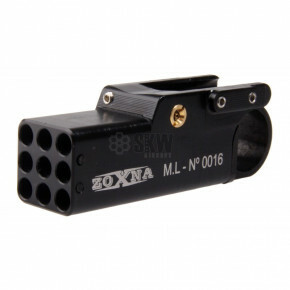 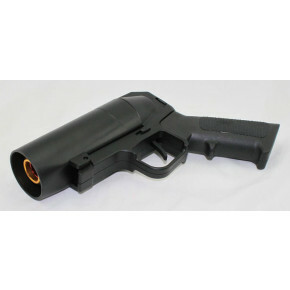 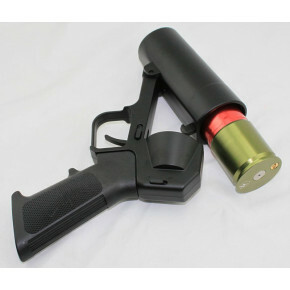 Heavy fire support airsoft guns to help give you the upper hand. 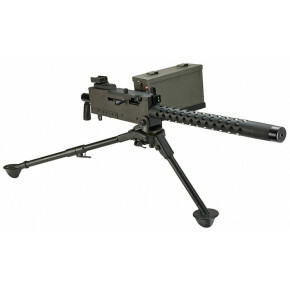 Normally fire support is considered to be by air or artillery, but since we've run out of those we figured this is the next best thing. 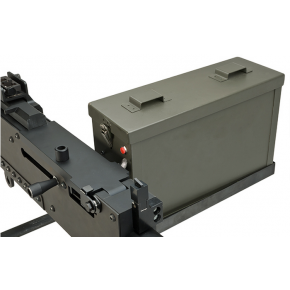 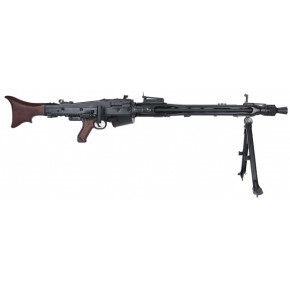 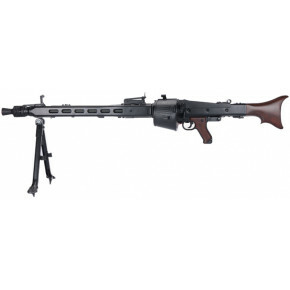 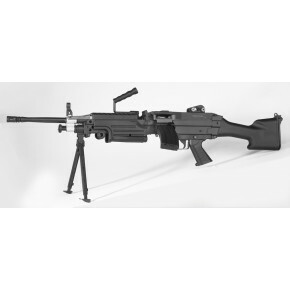 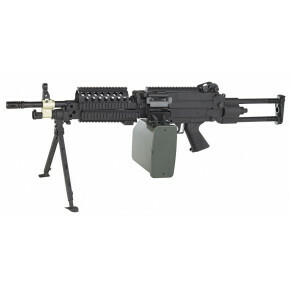 A&K FN M249 Para Airsoft Support Gun 'Purveyor of Death Package' With Retractable Stock and Electronic 2500rd box mag.